A special timepiece, originally designed for military watch lovers with a unique shock protection system and some other useful resistances. Technology development and background negotiations are ongoing regarding real life tactical use. 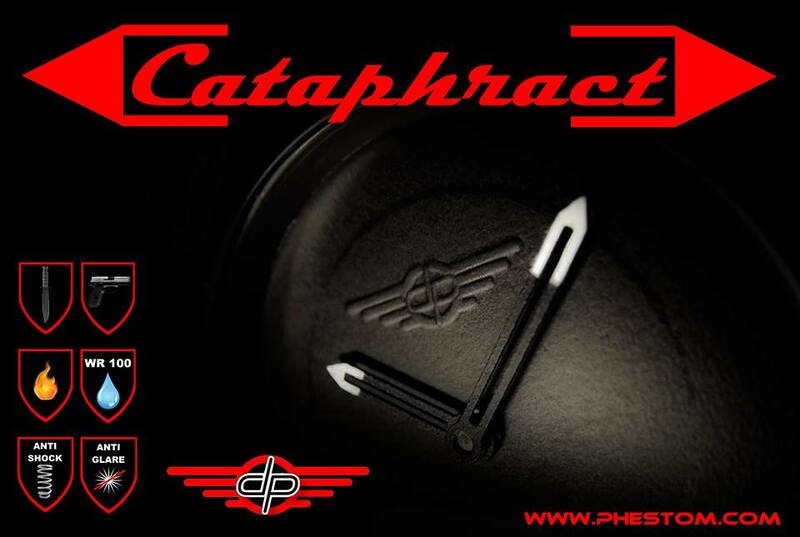 ​​Coming this year after completion of Poseidon500 Prototypes with almost the same shock protection system.